Thank you for your interest in talking with Eva Kor. Due to high interview volume, we request all potential interviewers (media, student, personal, etc.) submit a request form. Fill out the form below with as much information as you can provide. Please make interview requests at least 72 hours in advance of the requested interview date. For questions or issues, email interviews@candlesholocaustmuseum.org or call 812.234.7881. Due to the high number of interview requests Eva receives, she will not be able to participate in National History Day interviews. We apologize for the inconvenience. If you would like information from the staff to assist with your project, please fill out the interview request and a CANDLES staff member will get back to you. I have read and understand the CANDLES Holocaust Museum and Education Center Media and Interview Policy. If you are a student, please fill out the rest of the form to the best of your knowledge. A CANDLES staff member will contact you to inquire more about school project. If other, please specify the interview length you are requesting. If external, where would the interview be conducted? What is your audience reach? Please submit the list of interview questions. This helps optimize the interview by allowing Eva to focus on the particular topics within the allotted interview time. Have you interviewed Eva before? If yes, when was the last time you/your organization interviewed Eva? Have you heard Eva speak before (at the museum or at an external event)? We do our best to accommodate as many interviews as possible. However, Eva's schedule fills up far in advance, so please provide three request dates. We highly recommend reading as much about Eva's story as possible before the interview to save time for more specific/unique questions during the interview. Have you read Eva's book Surviving the Angel of Death? Have you watched Eva's documentary Forgiving Dr. Mengele? 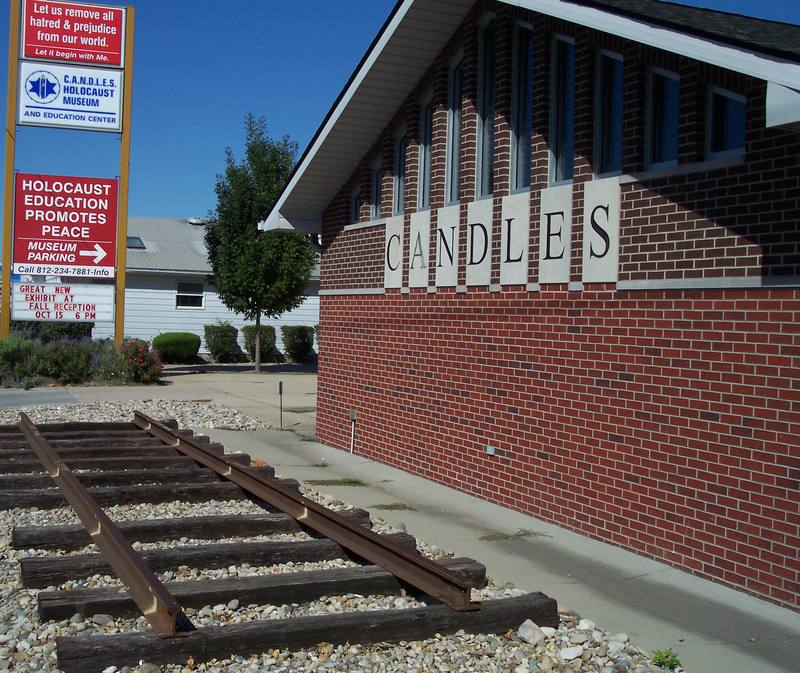 Have you been to the CANDLES Holocaust Museum and Education Center recently? Are you willing to share the entire interview with CANDLES?